Looks: Light green with red hairs throughout. The tips of the buds are what made them a B+ in my opinion as they are literally covered in crystals. Smell: Smells like a fresh bowl of fruit loops with deep earthy undertones. I could tell it was cured extremely well because of the smell of the bud. 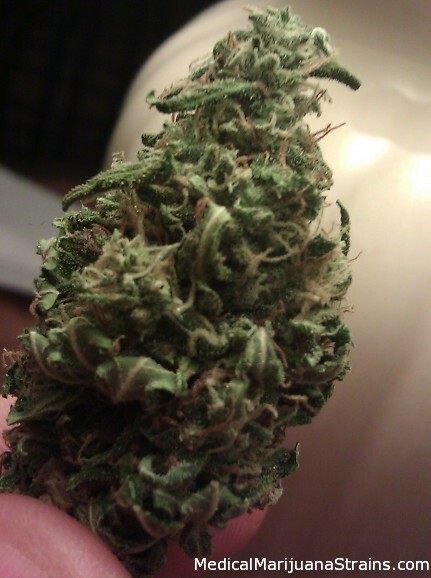 Taste: Tastes exactly like it smells; a fresh, fruity taste on the inhale followed by a moist earthy taste on the exhale. Effects: For only being a B+ this sat me on my couch for a good amount of time. No significant munchies from this so dont use as an appetite stimulant. I would suggest nighttime use as it put me to sleep, but its not so overpowering that you couldnt use it during the day for moderate aches and pains. 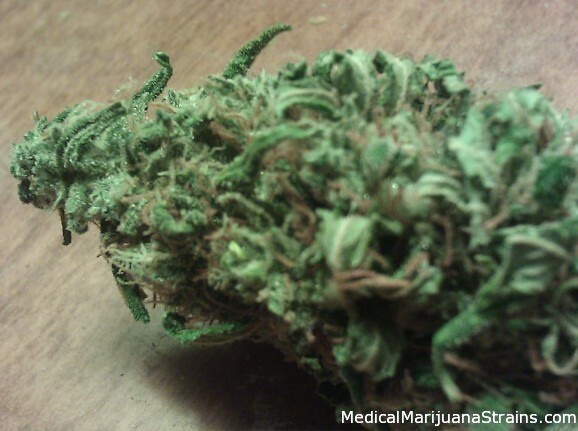 Good Strain For: Minor aches and pains, headaches, sleep, and relaxation.